card, I think Par-Tay! It's cute, it's colorful, and it's fun! That pretty much describes a party in my book. LOL!! 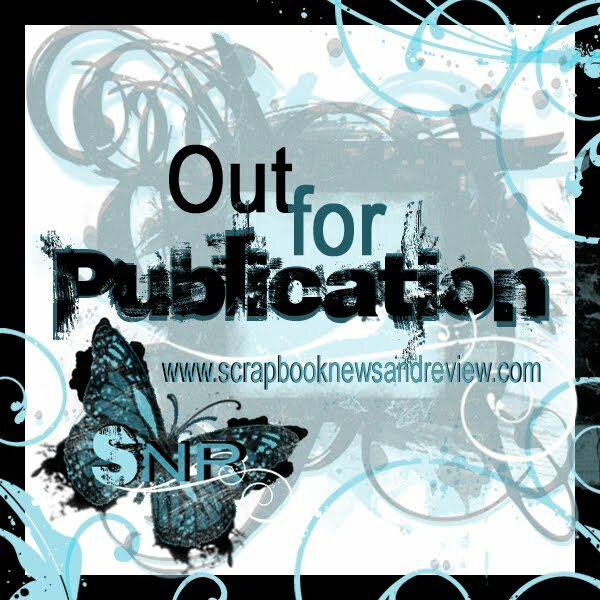 I made this card for the Splitcoast Stampers Sketch Challenge #265. 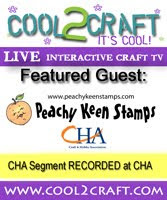 Korin Sutherland, owner, illustrator for Sweet -n Sassy Stamps was guest hosting the challenge this week, and I was anxious to play along. I finally had some time last night to sit down and play, and for me, that was a party in itself! Want another reason to party? Head over to Sweet -n Sassy Stamps, because it's DIGI DAY, and you will find this little adorable Cupcake Cocoa there, along with some other fabulous images for your card making and scrapbooking pleasure. I colored Cocoa up with my Copic markers. Have I told you that I REALLY like them? Oh my!! I surely do!! It's still a learning process for me, as it's so much different than watercoloring, but I'm truly enjoying the process. The DP is from the Basic Grey cupcake collection. I used my EK success candle punch for the border, and scalloped circle and circle punches for the sentiment, which is from the SNSS Birthday Buddies stamp set. I finished this card off with some yellow Dew Drops for a little bit of bling. One more birthday card down, and LOTS more to go!! Thank you so very much for stopping by today. May God bless and keep you, today, and always! Happy Stamping! It totally fits your card though - such an adorable little guy he is too. So bright and sunshiney! I LOVE it! it definately makes me think Par - Tay! Lorie, what a cute card!! I just love all the fun accents and embellishments! Your colouring is so pretty...fantastic! Super Sweet - love the colors and this YUMMY digi! This is so cute, and awesome coloring. You've got me singing that song in my head now. I almost bought that image the other day. Your card is super cute! Your coloring is amazing! I am always so blown away by your coloring! What amazing talent!!! I really think you need to do a video and teach us all how to do this. Seriously, this looks good enough to eat, Lorie! YUM! Your coloring is gorgeous (as always) and I just love the vibrant colors, the candles punch, and dew drops. Delish! Your coloring is great Lori. I like the candle punch. Lovely Card ! Lorie,this card is too too cute! I love every little detail! You've outdone yourself - again! ♥ u!